The main goal of naturopathic treatment is to treat the person as a whole, not just the disease or condition they have. Every person is different, so each treatment plan is tailored to suit the specific needs of the person at that point in time. Naturopaths aim to treat the underlying causes of a health issue – not just put a band-aid over the symptoms – and this can involve dietary changes, lifestyle recommendations and nutritional or herbal medicines. You want to get you health back on track and need some help with achieving your health and wellbeing goals. You want to learn how to use herbal medicine, food and energetic medicine to improve every aspect of your wellbeing, from the physical and mental, to the emotional and spiritual. Reiki is a Japanese light-touch energy healing modality that leaves you feeling relaxed and calm. Clients often describe themselves as feeling relaxed, balanced and in a meditative state after a session. Reiki is recommended for those who are stressed, anxious or just feeling a little unbalanced. 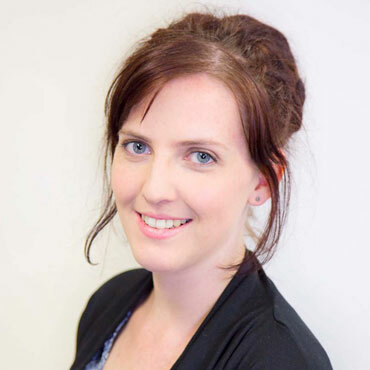 Kirsten is an empathetic naturopath and reiki practitioner who is passionate about helping people improve their health and wellness through nutrition, herbal medicine and lifestyle changes. She has a special interest in the mind-body connection and enjoys helping people feel less stressed, more energised and empowered to improve their health.